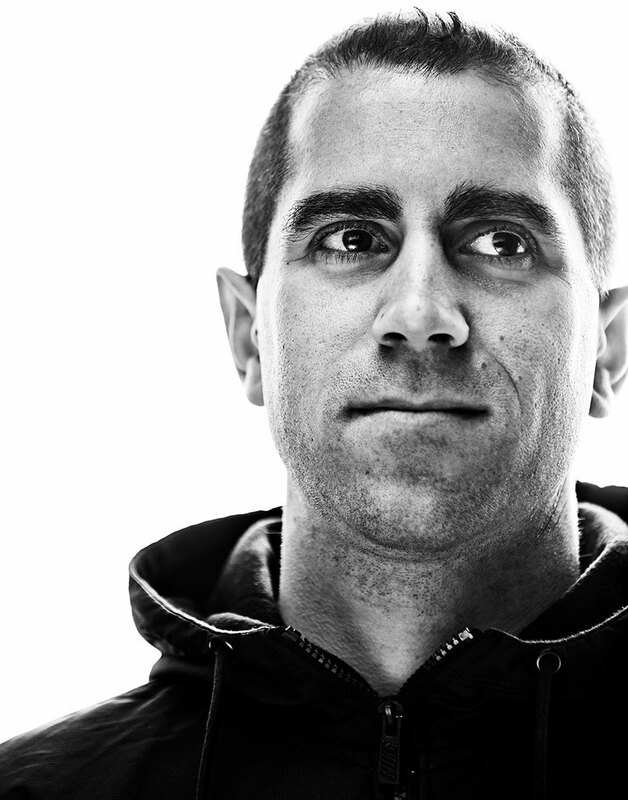 Italian DJ/producer Giuseppe Ottaviani recently confirmed that his next major project would be his third artist album, announcing that the follow up to 'Magenta' (2014 album) would arrive under the title 'ALMA'. The album will see its worldwide release on 30 Sept, with delivery coming through Dutch label group, Black Hole Recordings. 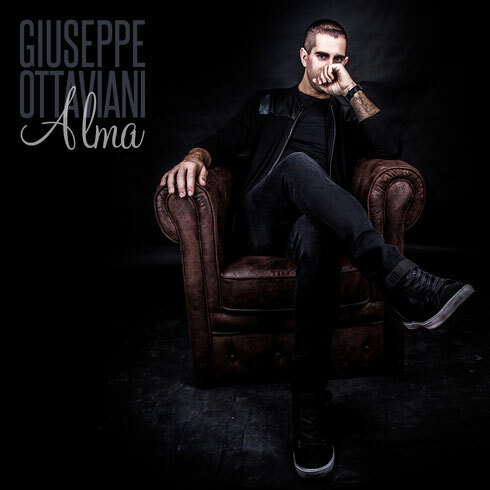 Full tracklist details are not available just now, but Giuseppe did state that 'ALMA' would be comprised of “100% new studio material,” (apparently counting out recent single outings ‘Musica’ and ‘Doctor Who’). ‘Slow Emotion’ - his just-released 110bpm track would though feature amongst ‘ALMA’s number and that Paul van Dyk, Christian Burns and Kyler England had been involved in various aspects of its production. Speaking to the Dancing Astronaut site about its completion, Giuseppe said: “ALMA is the result of a two year long journey, that’s taken place both in and out of the studio. Artistically it’s the natural next step in my career. More info on its singles and the album itself will be available soon.